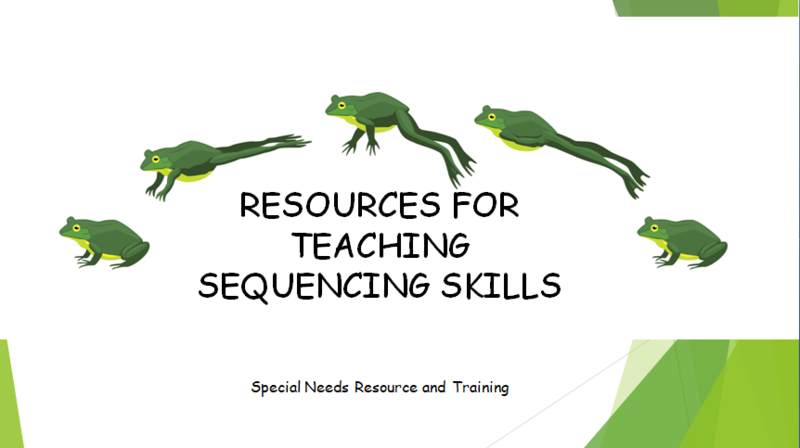 Special Needs Resource Blog will take a break during the holidays and will return Thursday, January 3, 2019 with new resources, teaching and training tools to post including more downloadable free tools and templates Monday, Tuesday and Wednesday. I am excited and look forward to sharing more resources with you in the new year. Often times, I want desperately to like a food, to be able to order anything at random, or to just eat whatever is put in front of me without hesitation. But for me, food is almost always a relentlessly overpowering experience. Click here to read the rest of the story. Anxiety can be a masterful imposter. In children, it can sway away from the more typical avoidant, clingy behaviour and show itself as tantrums, meltdowns and aggression. As if anxiety wasn’t hard enough to deal with! Fine motor skill activities should include skill development in using the small muscles in the hand. Most activities focus on using pencils, scissors and tongs. 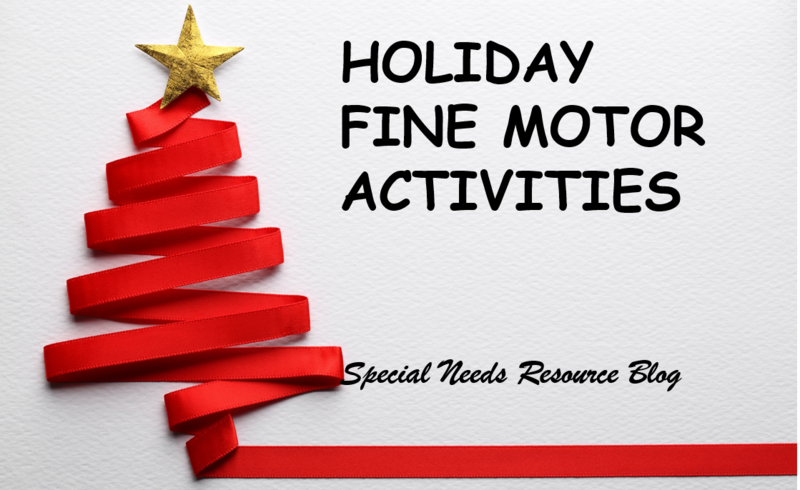 This holiday season, why not engage your special needs child in a fun, engaging activity that will help to improve the pincer grasp and hand manipulation? The following links include fine motor activities with many items you can find around your home. 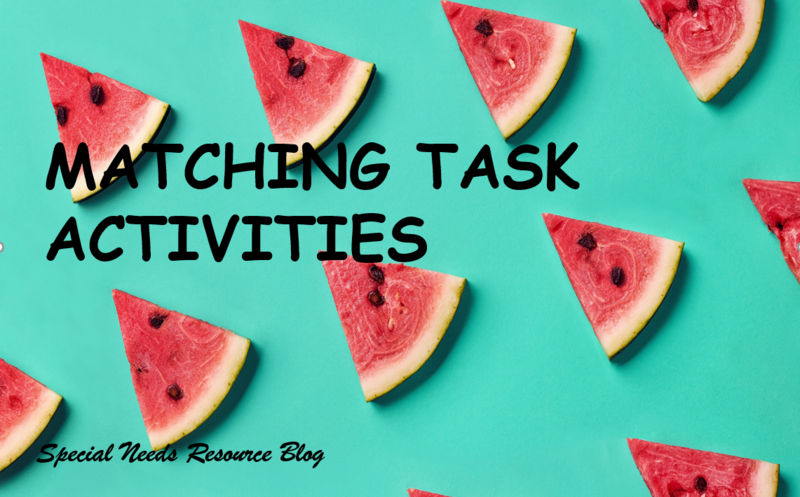 Matching task activities provide children with special needs an opportunity to learn in a fun, interactive way. Matching activities provide the opportunity for children and adults to master a skill through repetition and leads to higher learning. Matching and sorting helps to strengthen memory and identify the relationship between two or more items. Below are links to worksheets and matching activities. The individualized Family Service Plan (IFSP) is a written plan that is developed for infant and toddlers up to the age of 3. 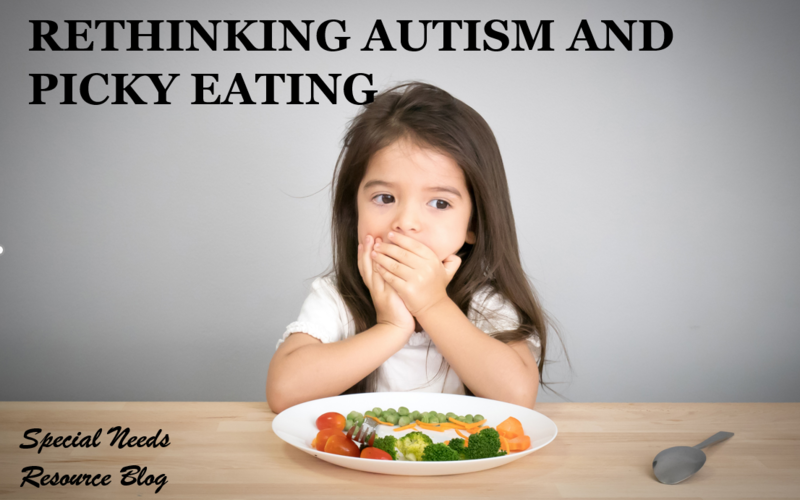 It is Part C of the Individuals with Disabilities Act responsible for developing and implementing statewide early intervention services for infants and toddlers with disabilities and their families. Facilitate the development of a transition plan to preschool, or to other services. As a psychologist, part of my job is encouraging my parents to engage with these complex systems of care, help them navigate the procedural challenges inherent to these systems, and facilitate collaboration with the goal of helping patients and families thrive. Although it’s important to have realistic expectations, the old saying is true; squeaky wheels tend to get the grease. Families and parents who are persistent tend to be more successful in getting more individualized and intensive treatment.